7″, 10″, 12″, with/without hole. The LP outer sleeve with 3mm spine is the classic package for vinyl. An individual finish can be achieved through special refinements like faint shrinking, gloss varnish or UV spot varnish. 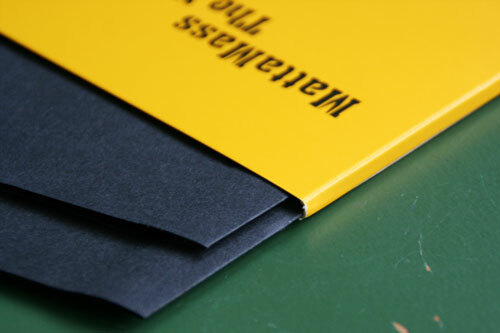 If you want to put more than one record in a cover its also possible to order spines with 5mm or 7mm.